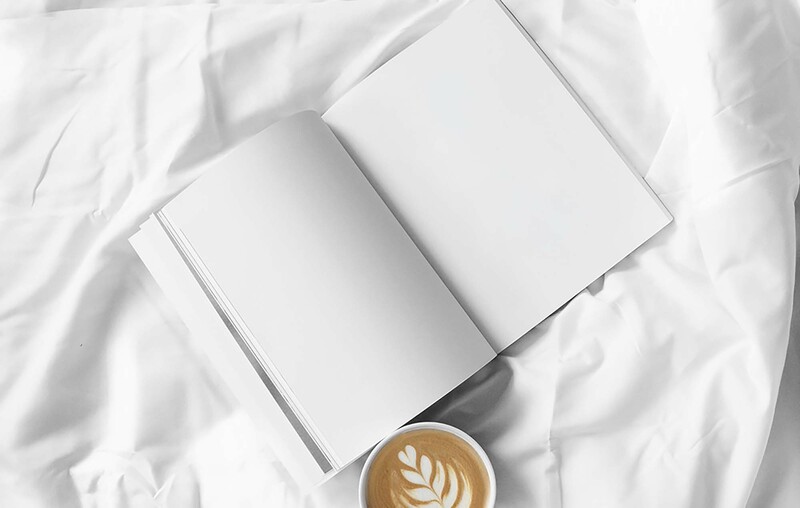 Nothing’s better than waking up late in the morning and enjoying a cup of coffee and a fast reading before going on with our daily tasks. And because we all appreciate these rare moments of peace, we present to you today this mockup from Mockups For Free. This graphic offers a highly realistic scene that puts the viewer at ease. 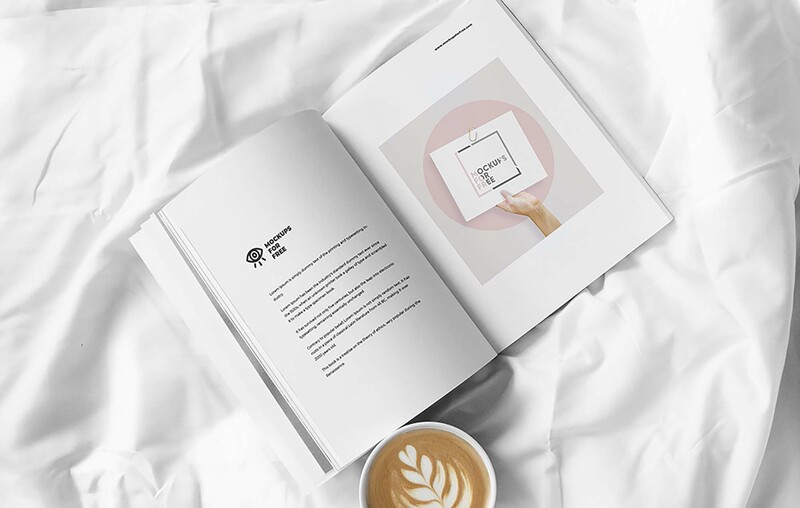 Spread on white sheets is an open magazine that can be easily edited using the smart object layers, so with a few clicks, you’ll be able to insert your design, images, photographs, and texts for ads and articles via Adobe Photoshop CS4 or a higher version. The cup of coffee also seen from a top view adds a marvelous touch to the 4380 × 3337 pixels mockup. And because the scene in which everything is set is very elegant, the resource is best used for projects related to fashion, perfume, furniture, etc.